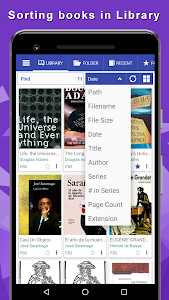 ✔ Filtered book search: by title, author, series, genre, etc. 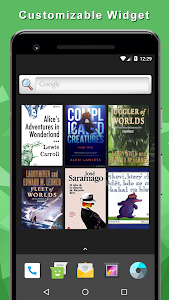 ✔ Book display sorting: by author(s), genre, series, size, etc. 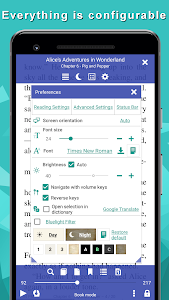 ● Select fonts for text, titles, italics, etc. 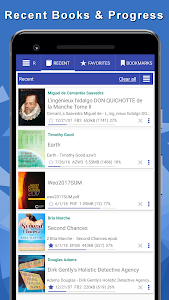 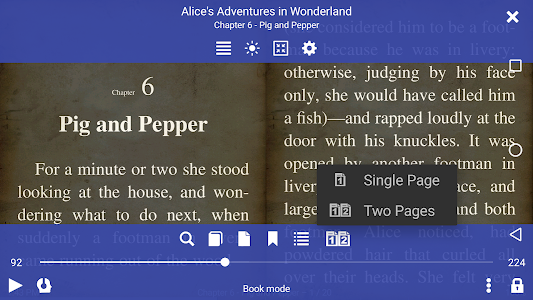 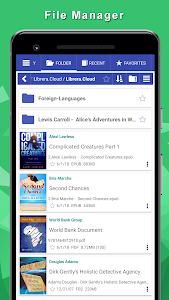 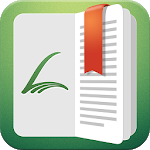 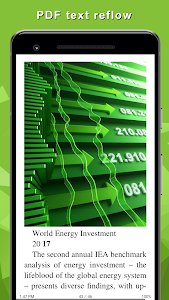 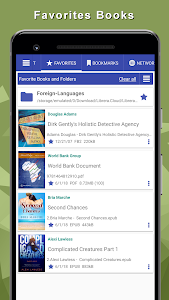 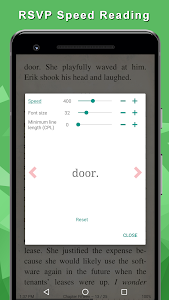 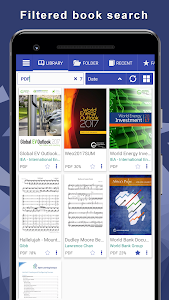 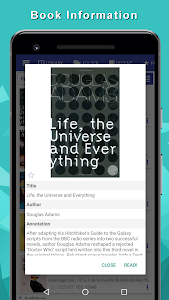 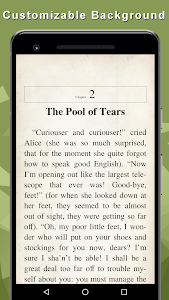 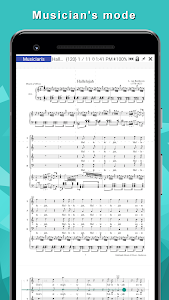 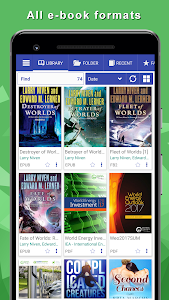 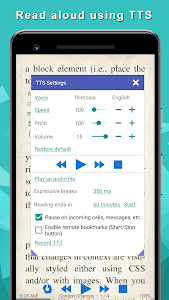 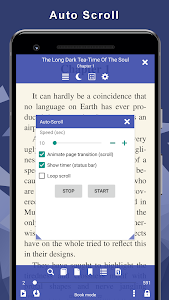 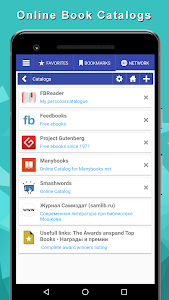 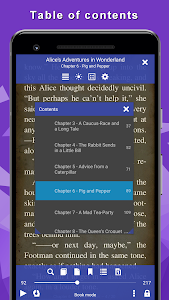 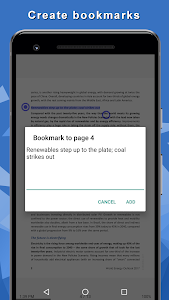 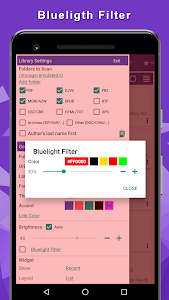 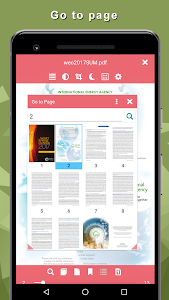 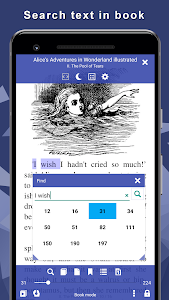 Similar to "Librera - Book Reader of all formats & PDF Reader"